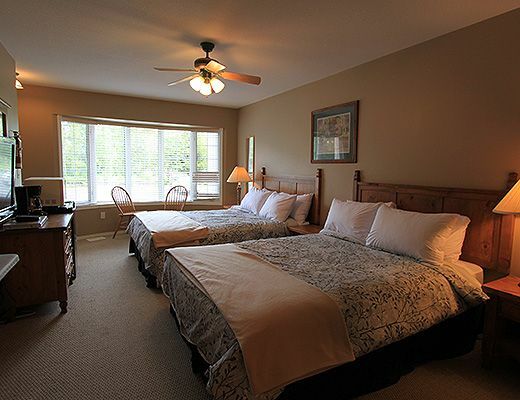 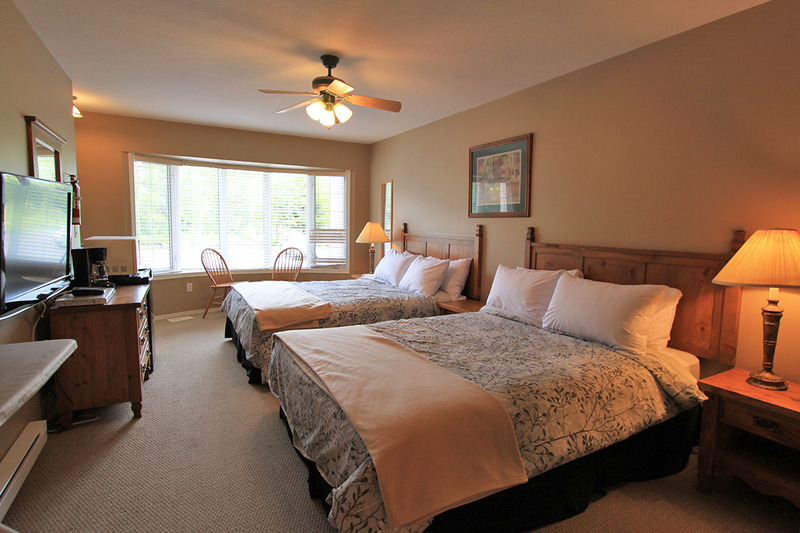 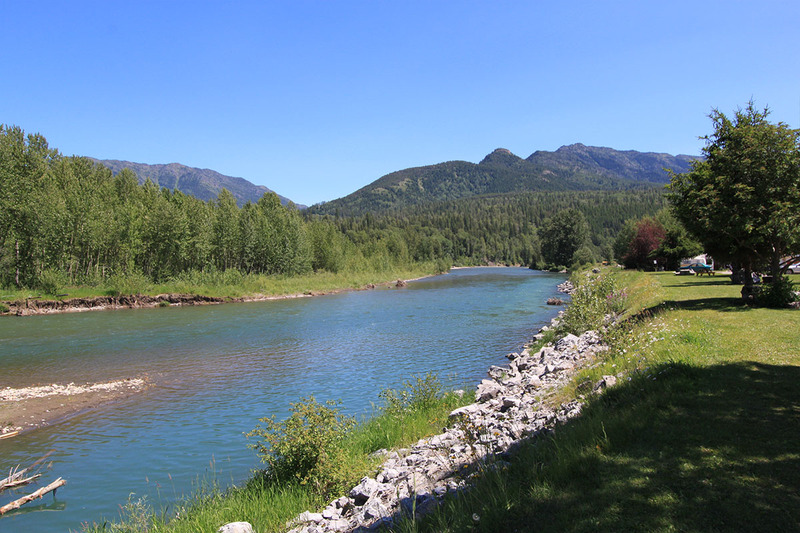 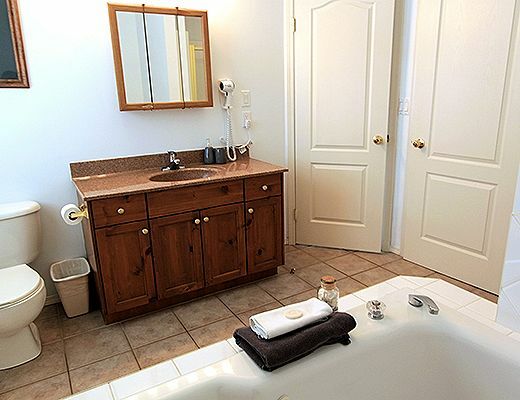 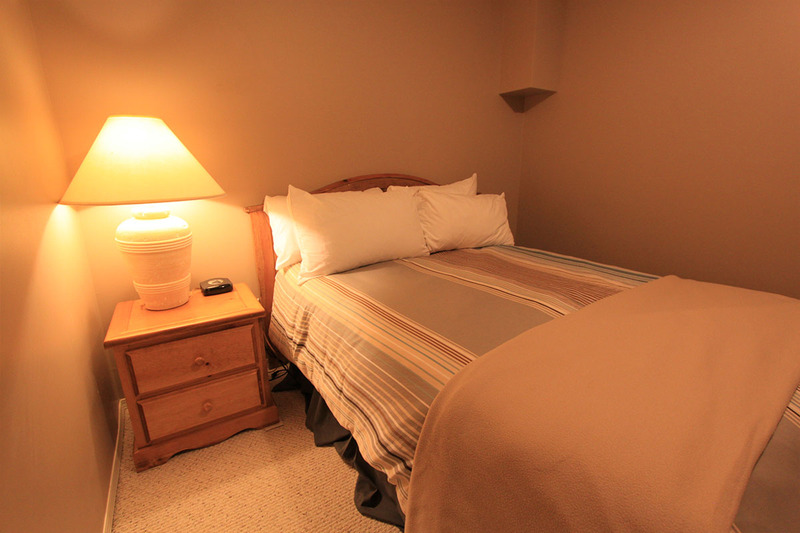 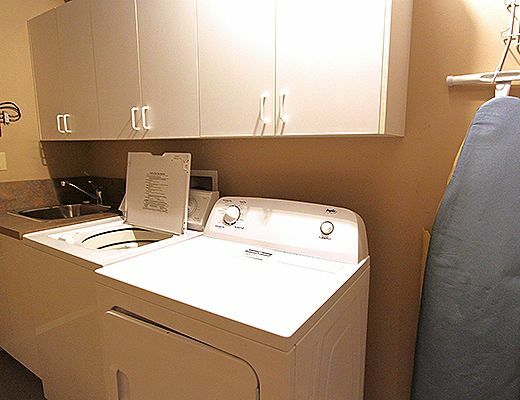 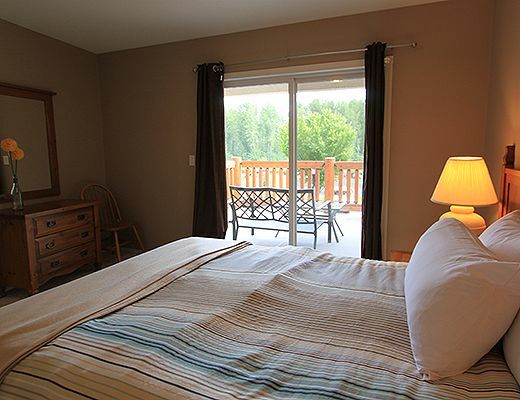 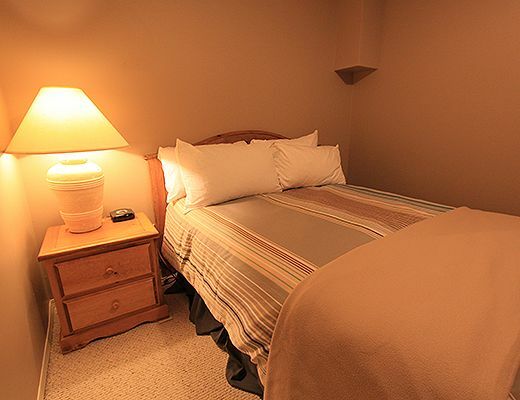 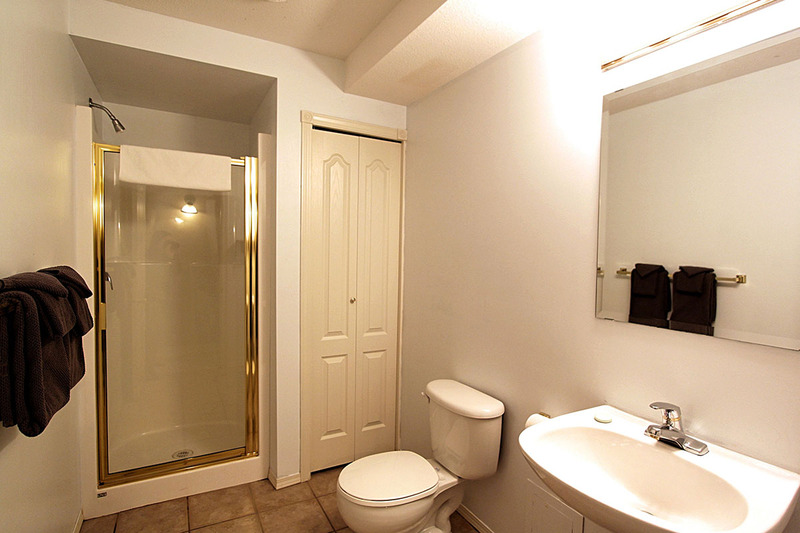 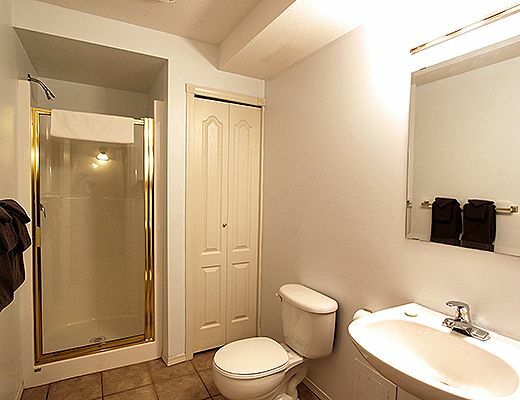 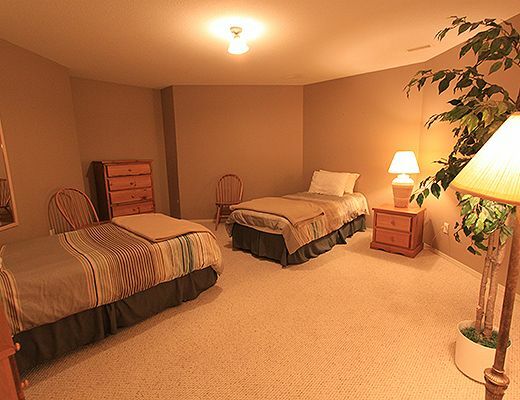 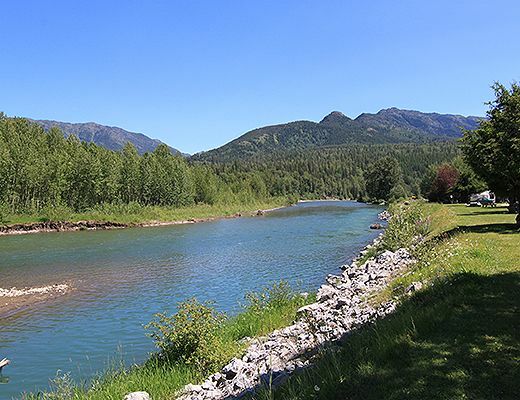 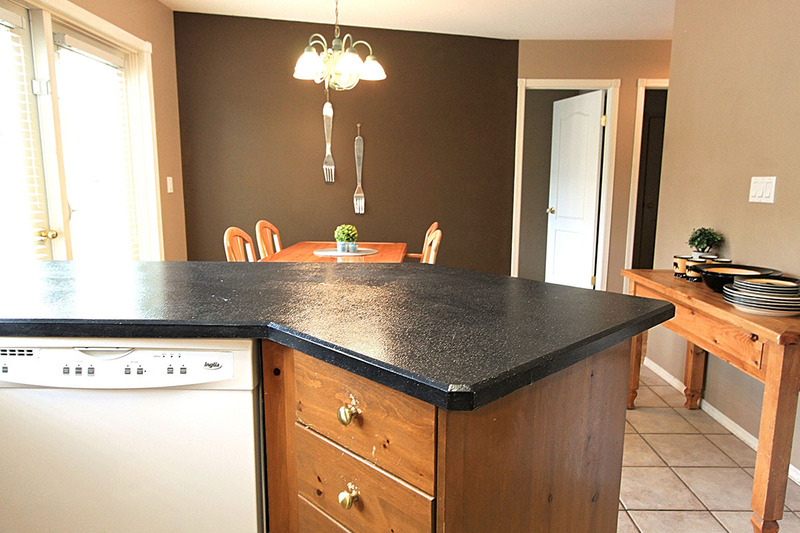 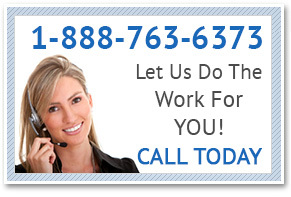 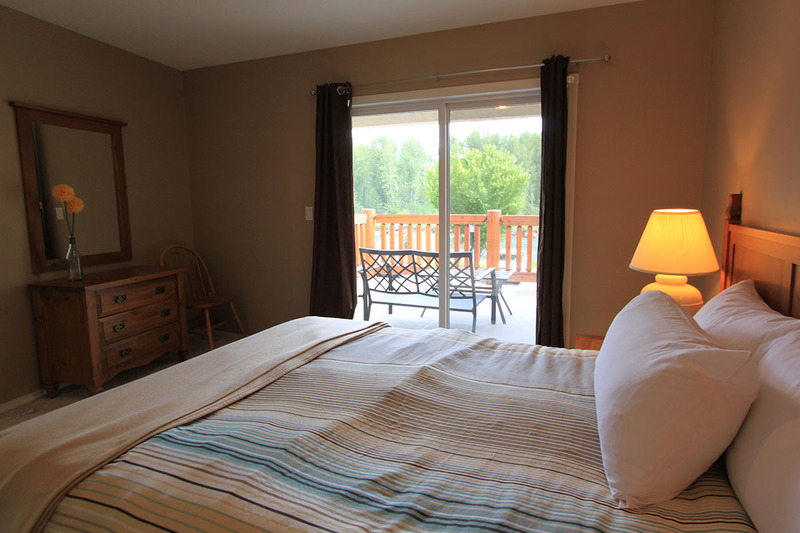 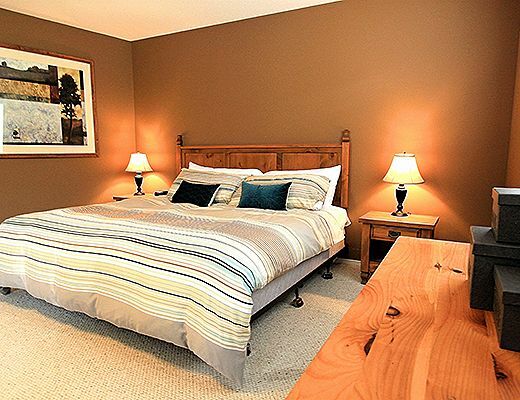 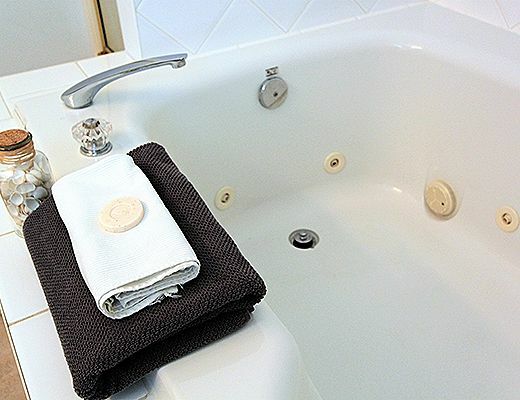 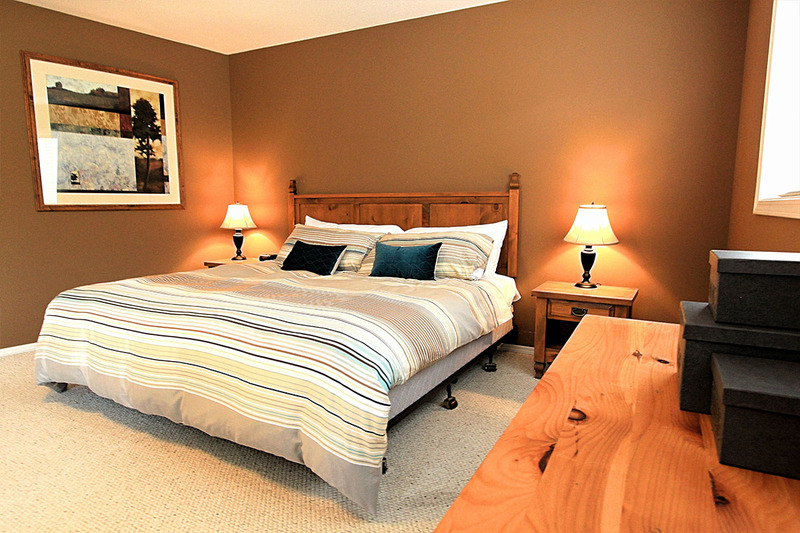 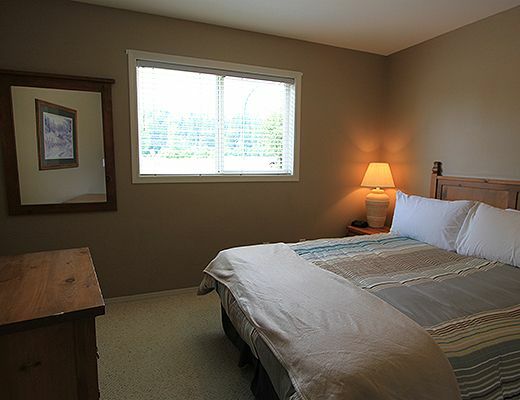 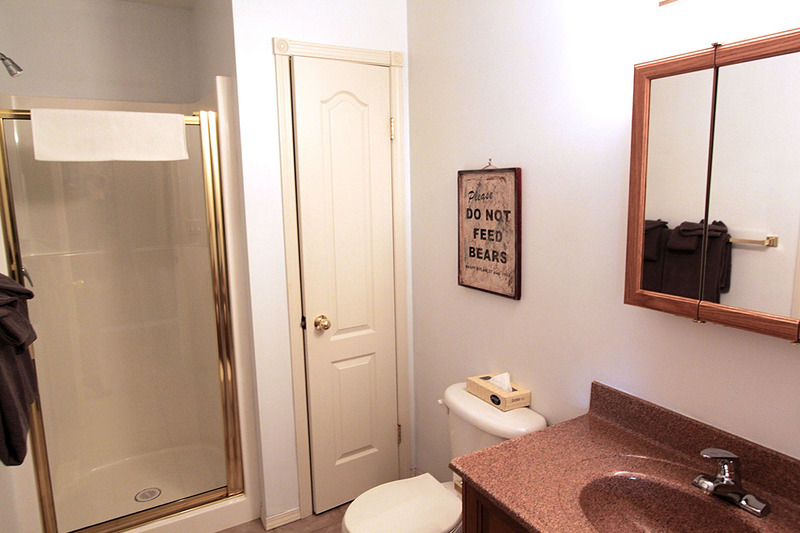 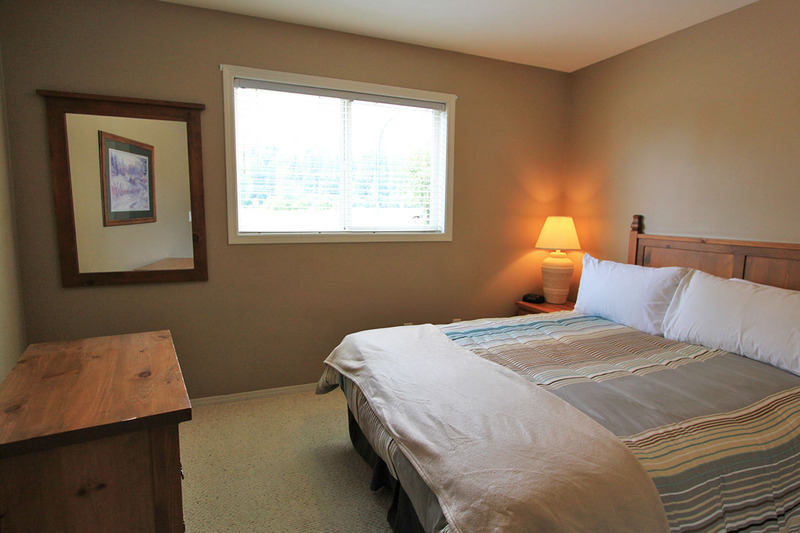 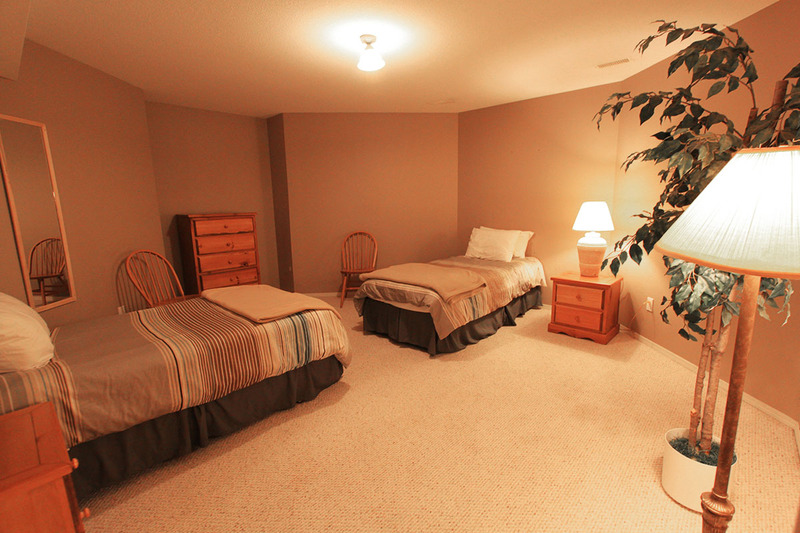 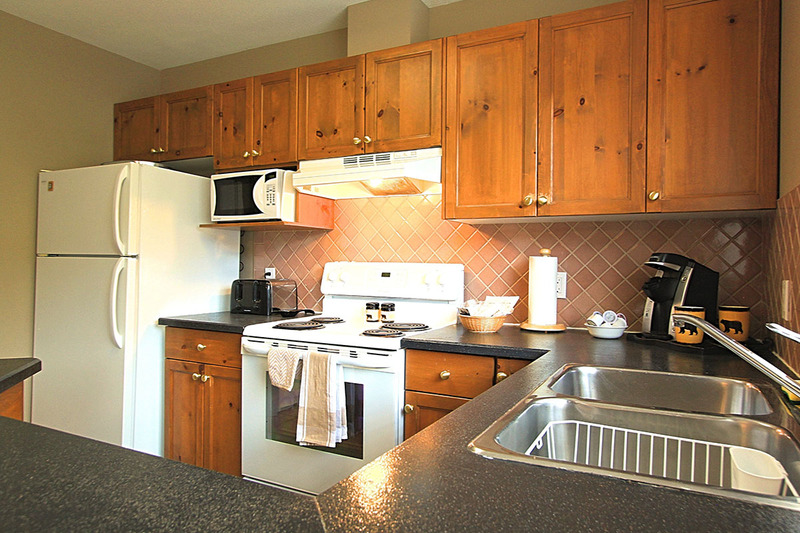 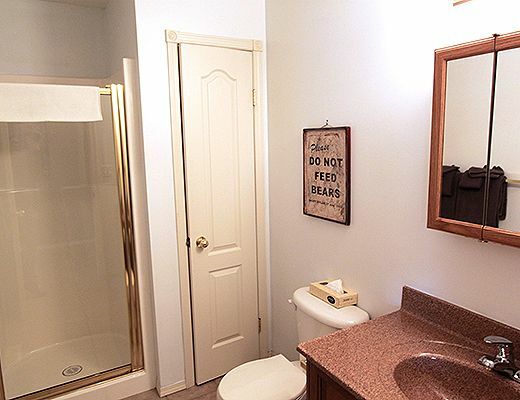 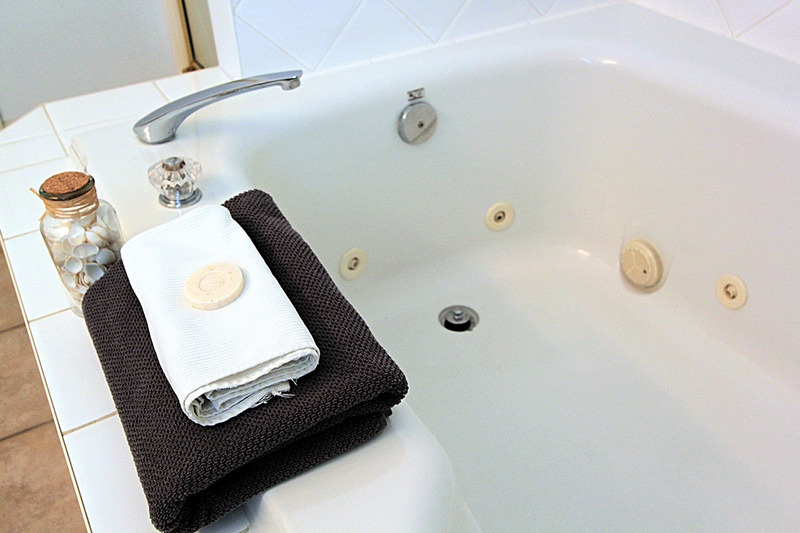 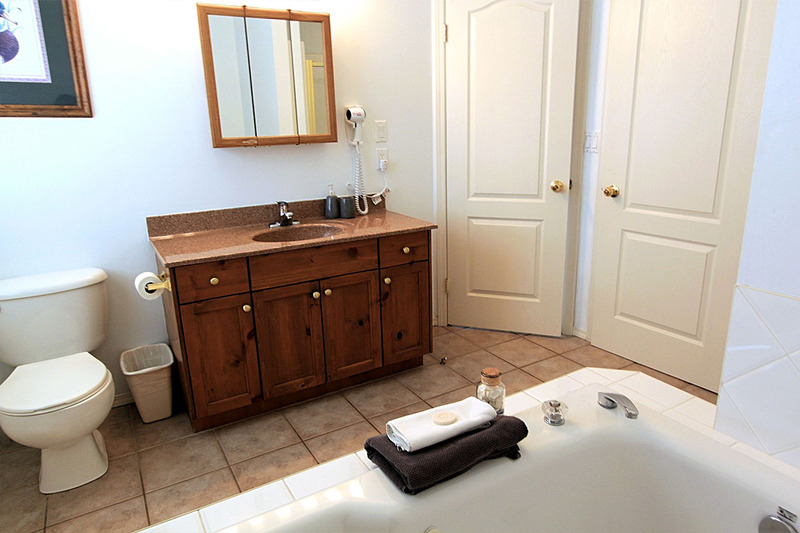 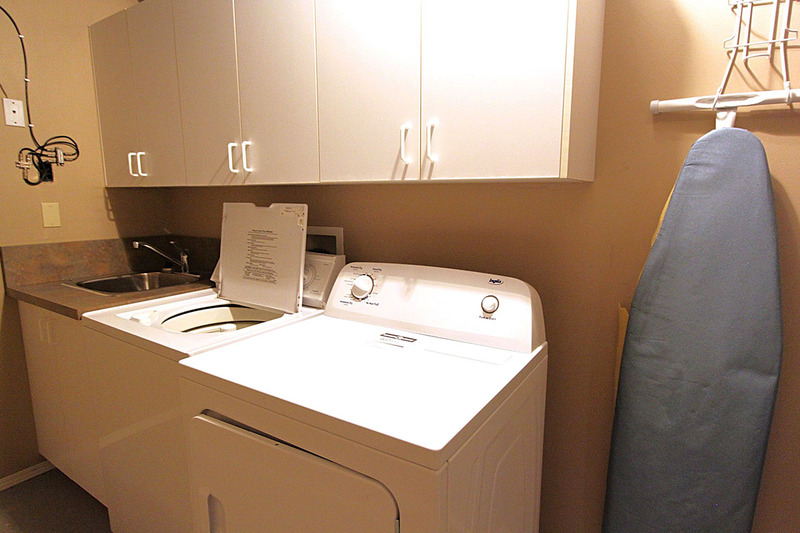 The Riverside Condos’ location is a fisherman’s dream location as it is steps to the Elk River. 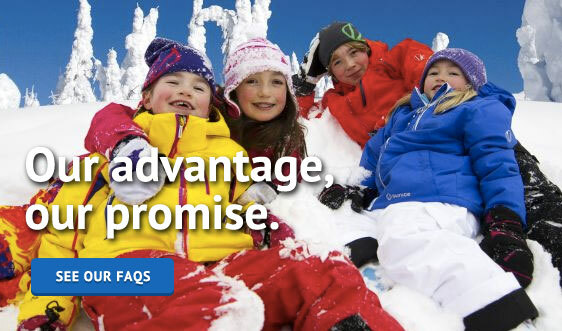 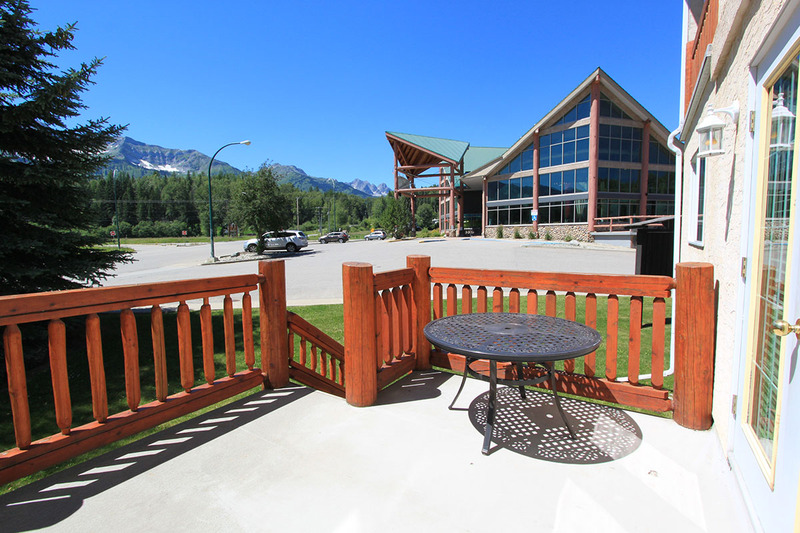 For the skiers, you are a short five minute drive to Fernie Alpine Resort. 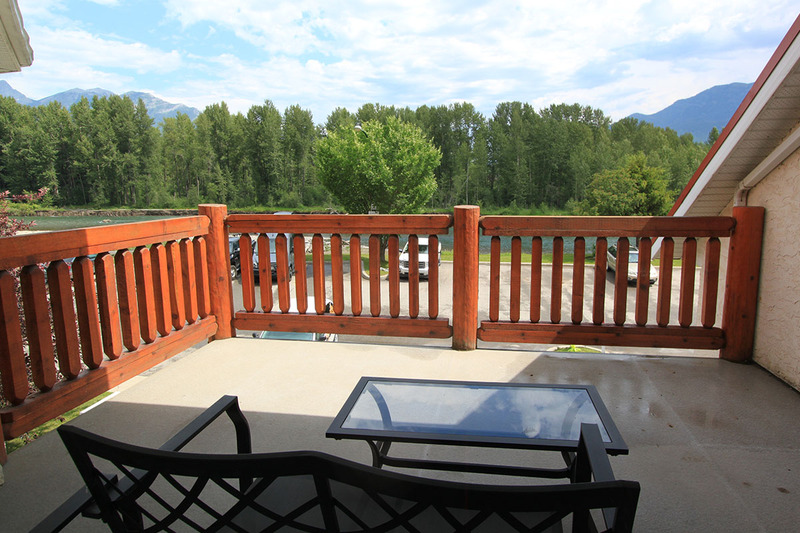 Stay at the Riverside Condos and enjoy a leisurely walk or bike ride right outside your door. 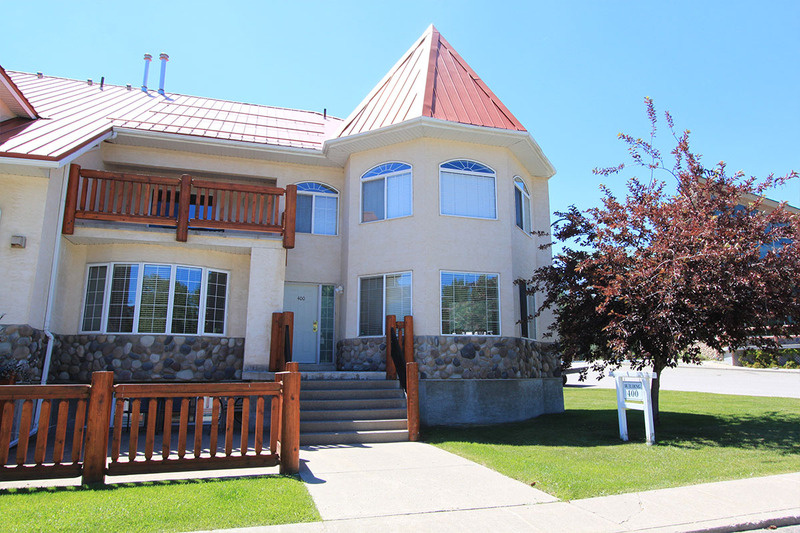 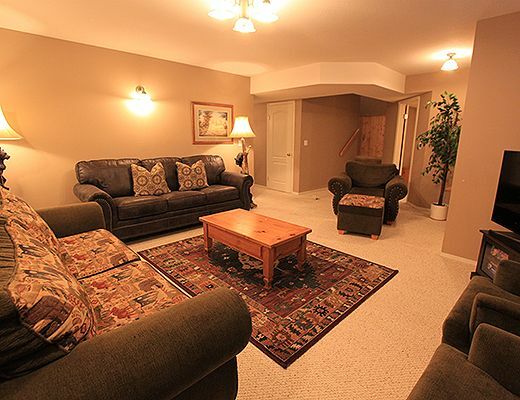 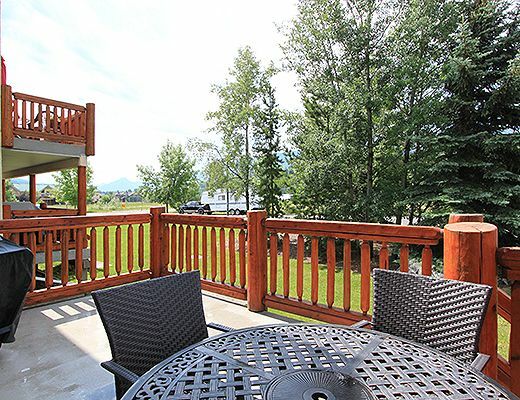 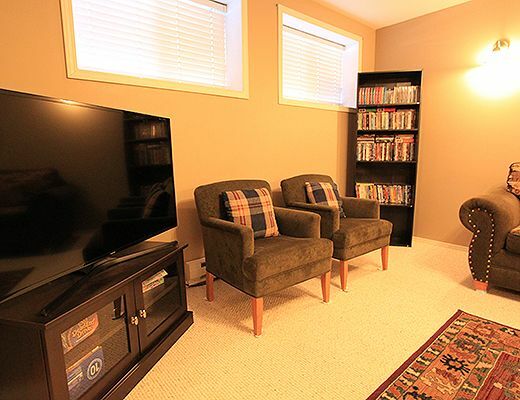 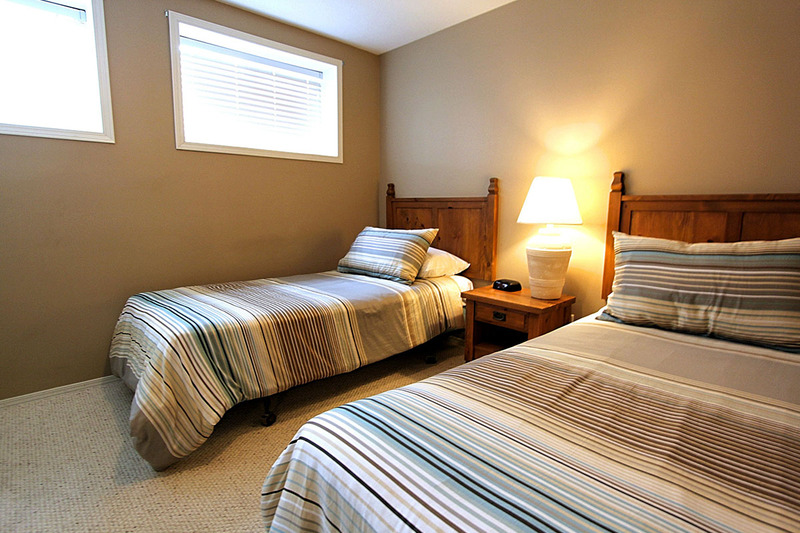 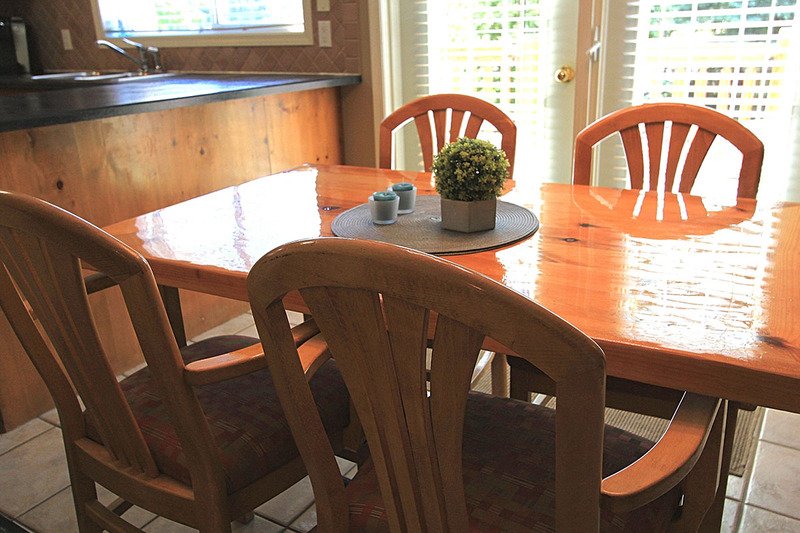 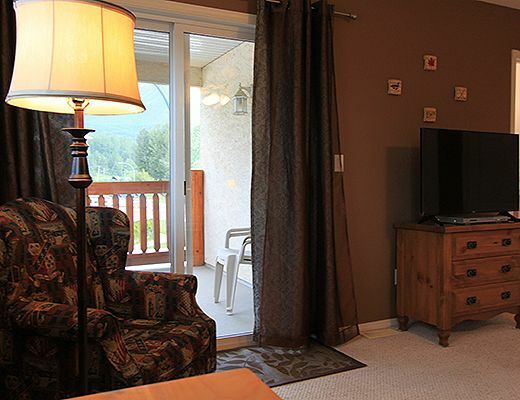 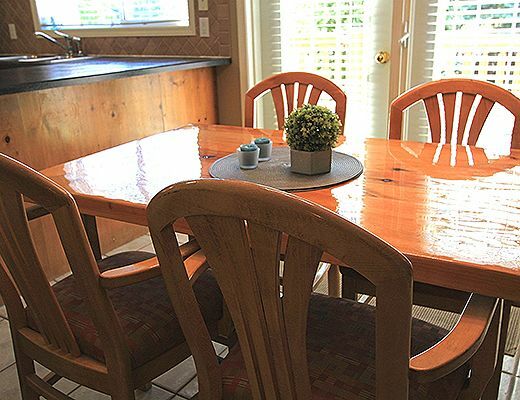 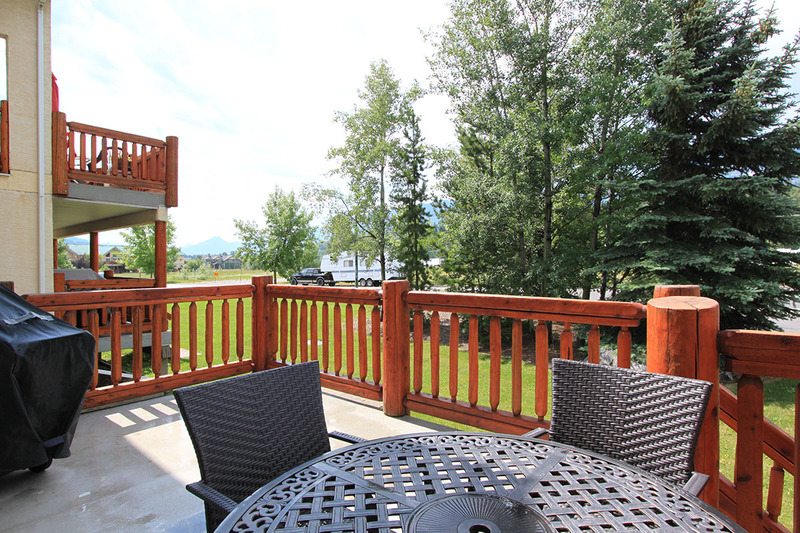 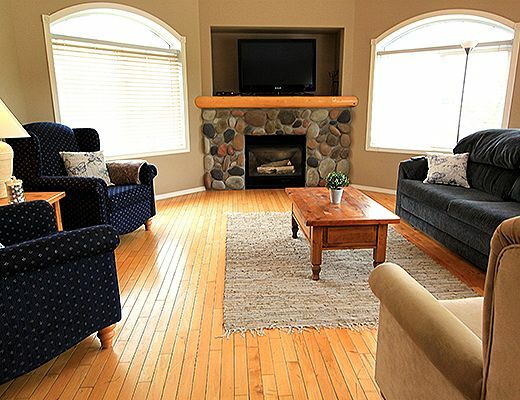 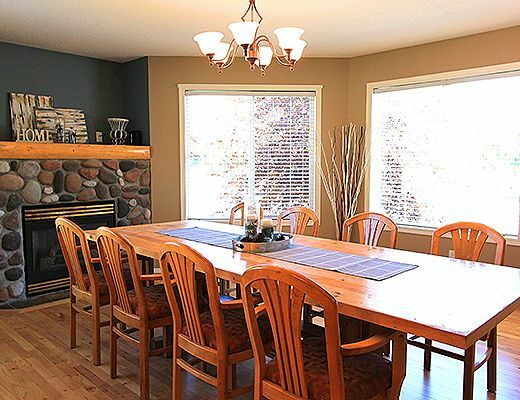 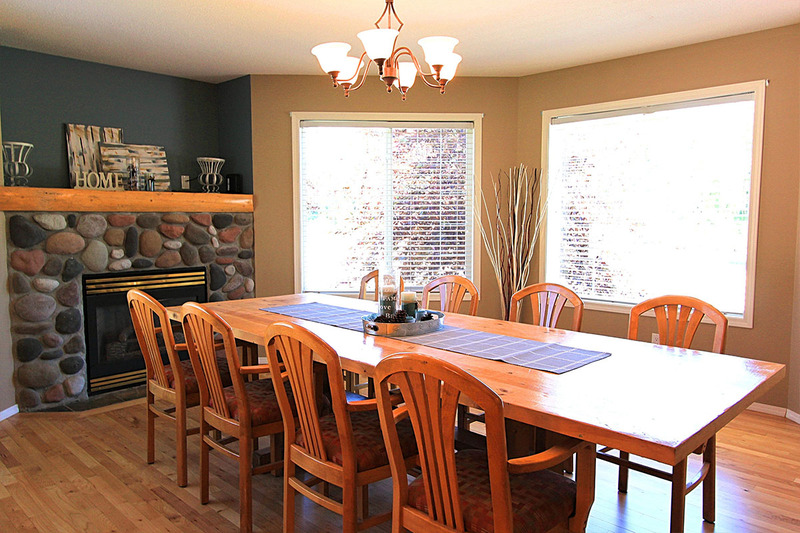 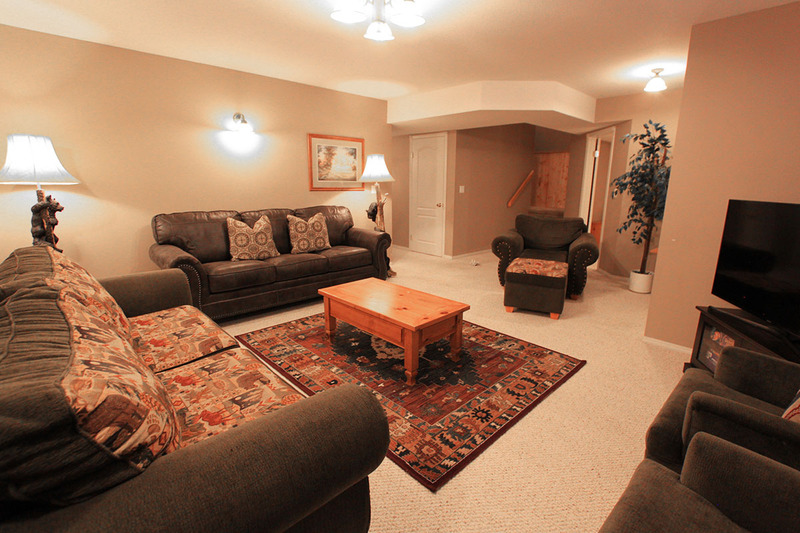 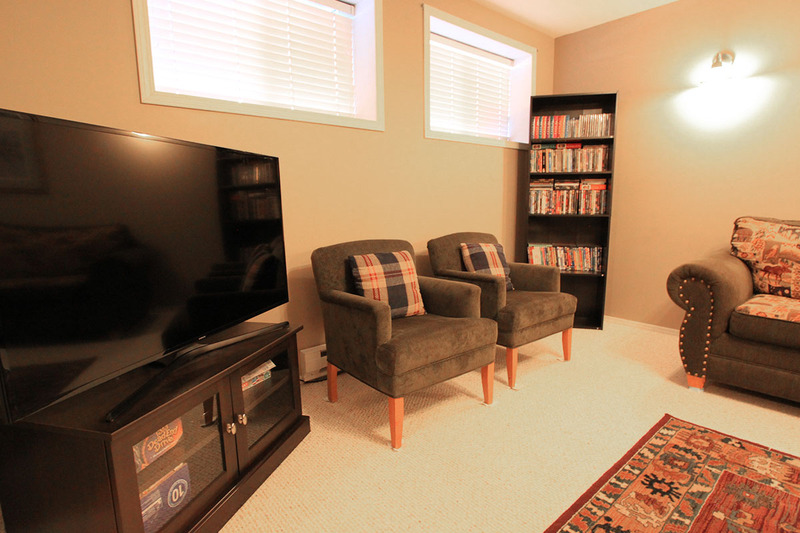 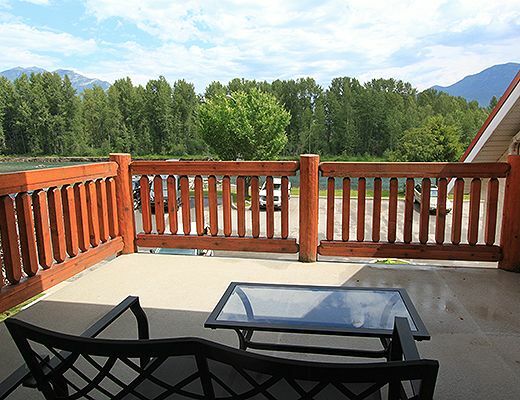 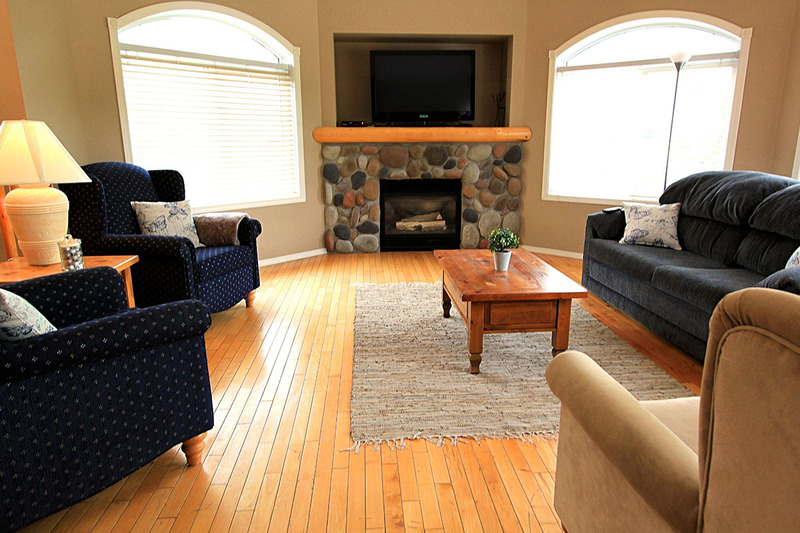 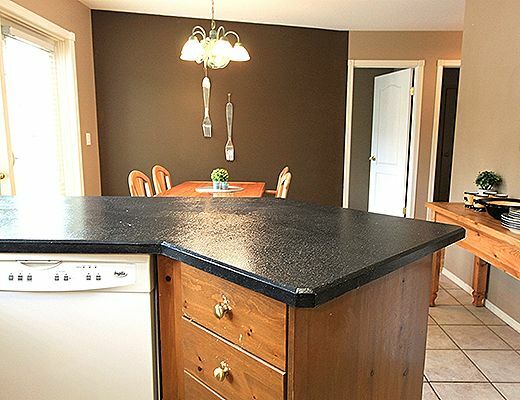 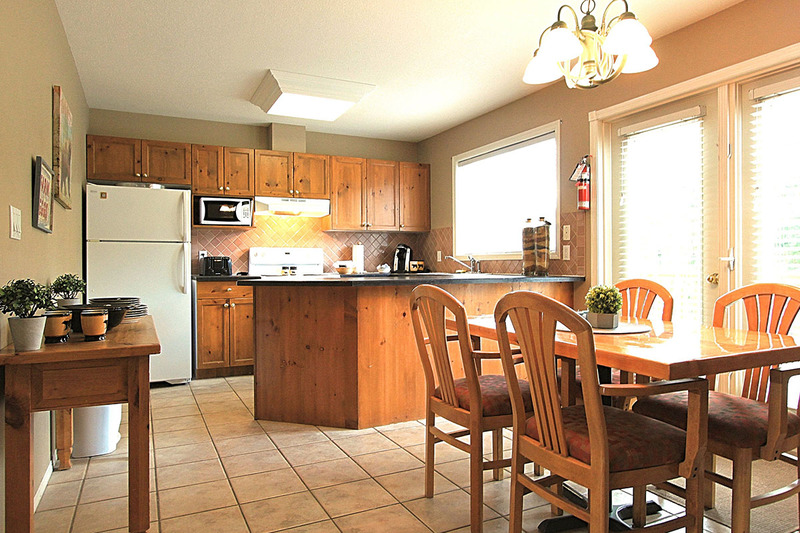 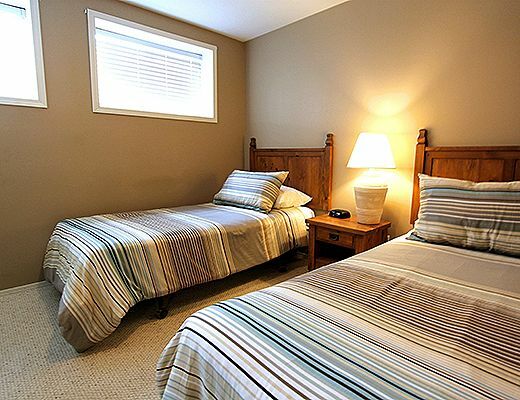 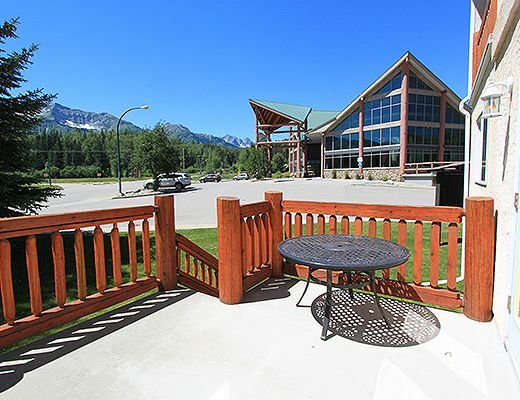 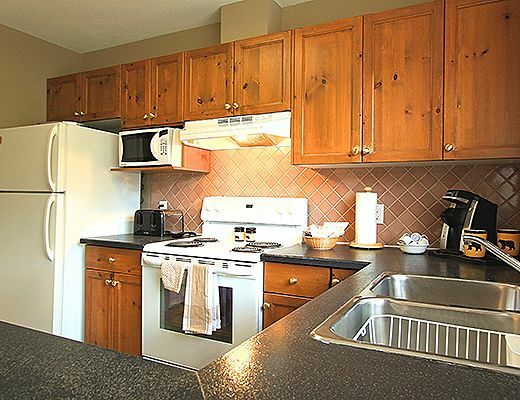 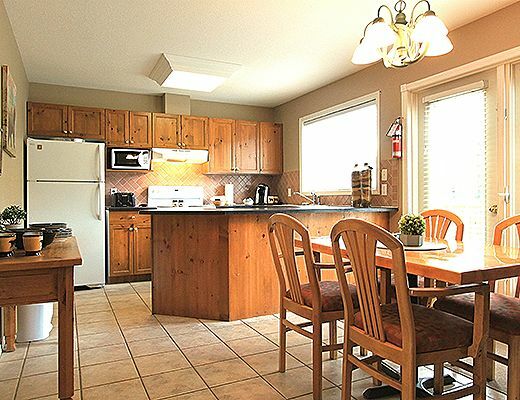 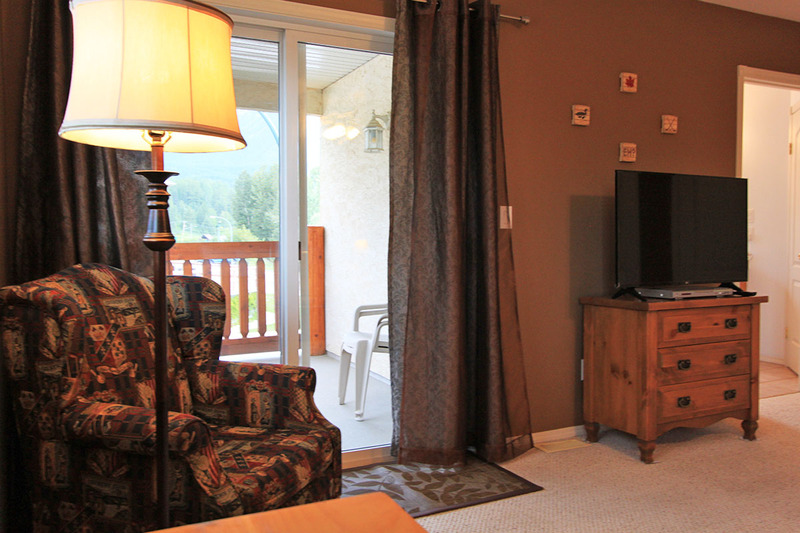 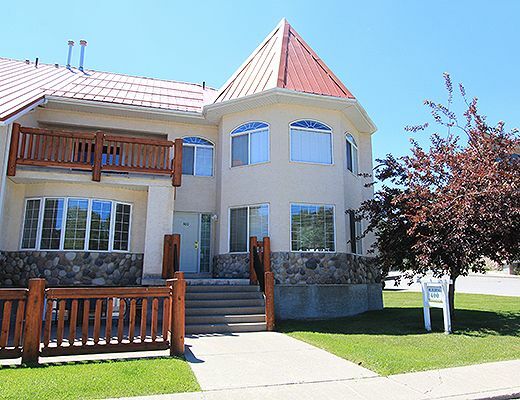 Space for your whole family or next gathering… this Riverside Condo has everything you could possibly need for your next visit to the Historic Town of Fernie or Fernie Alpine Resort.